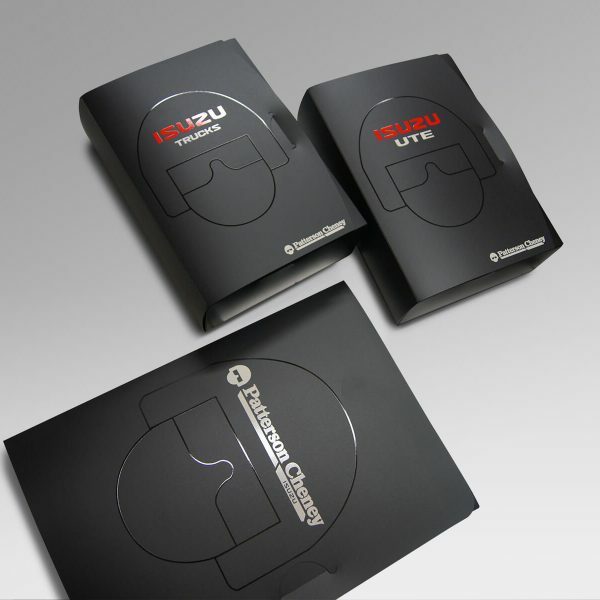 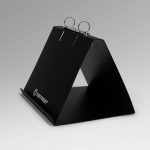 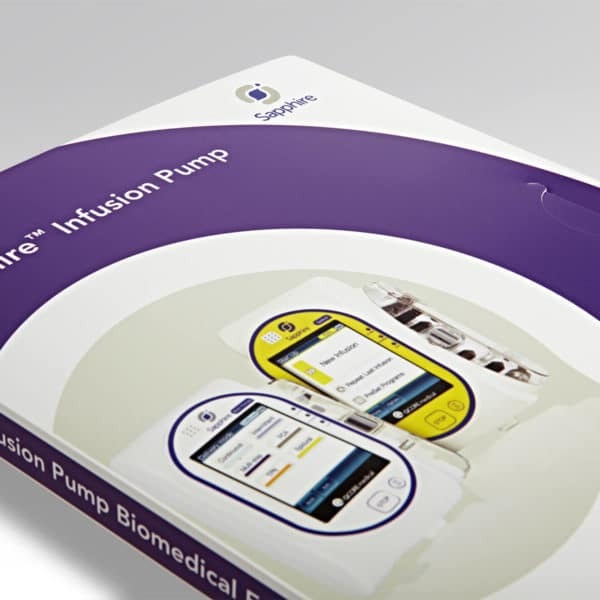 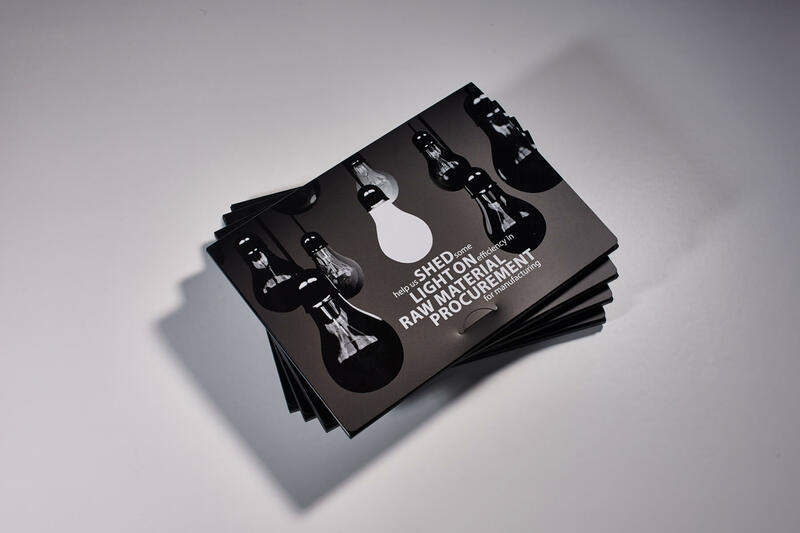 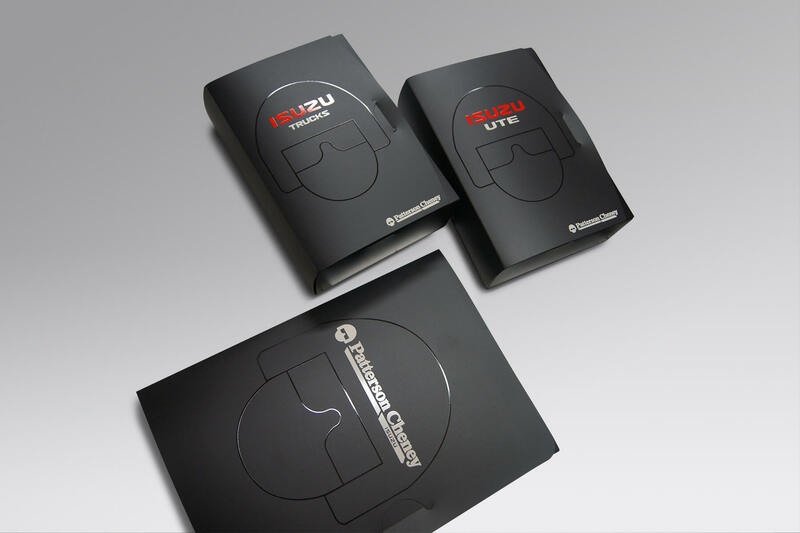 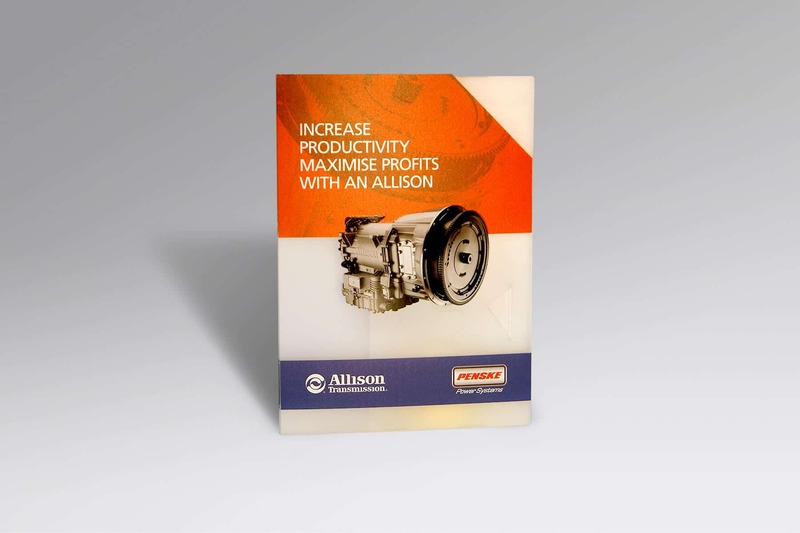 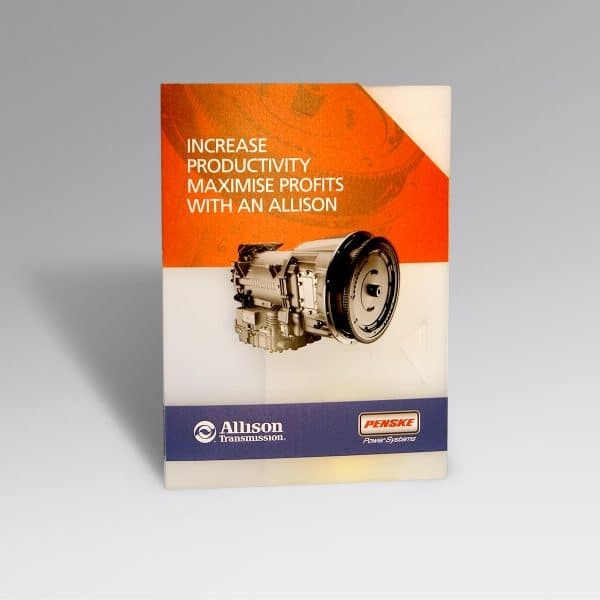 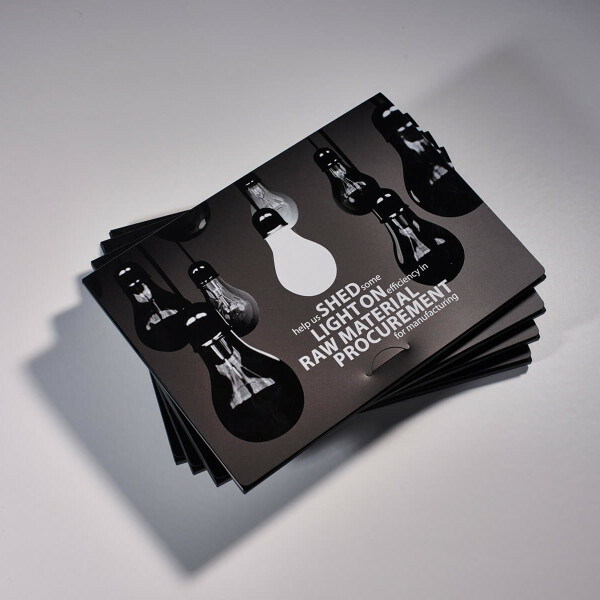 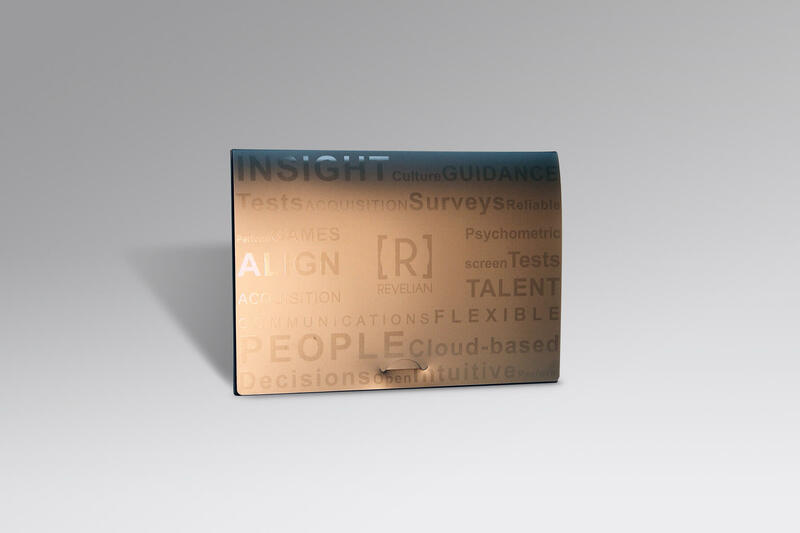 Presentation solutions that express value, show originality and create impact. 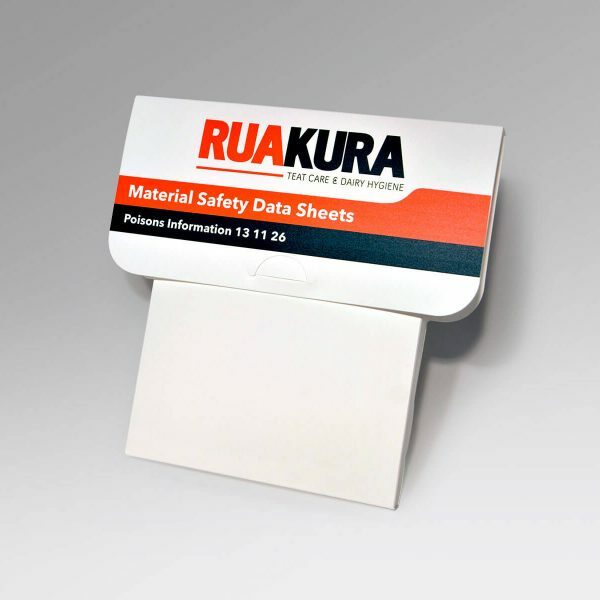 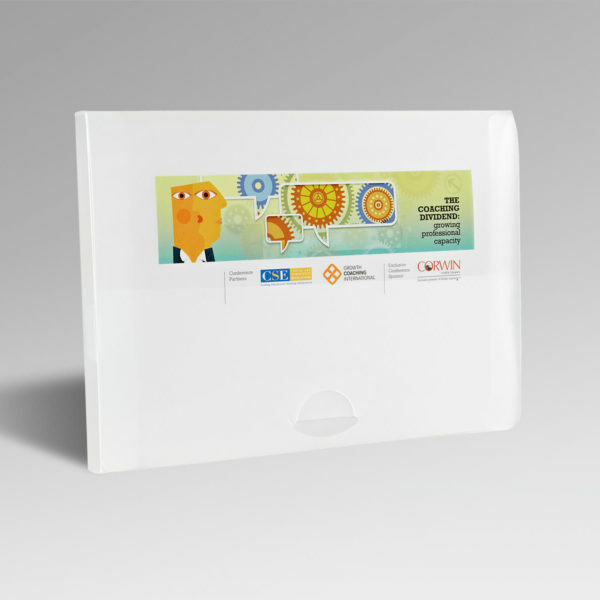 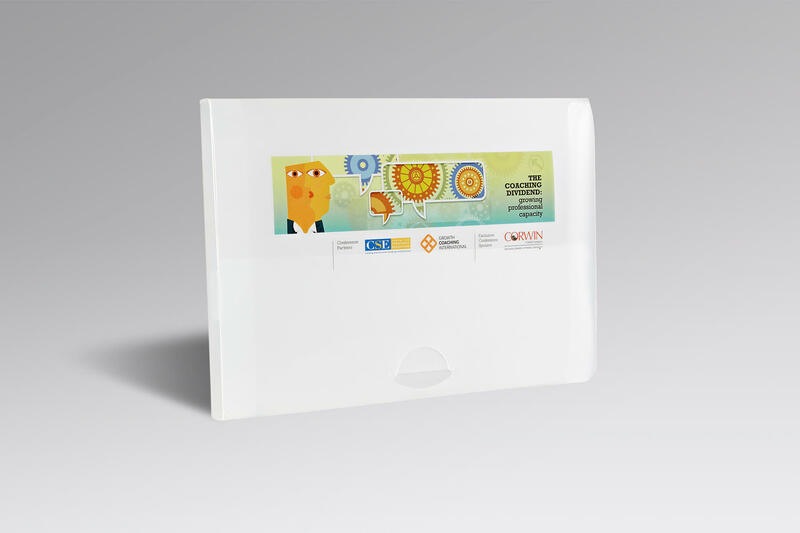 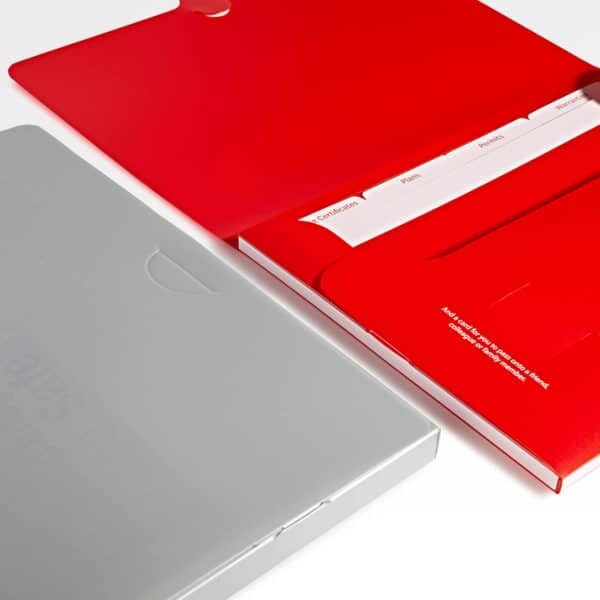 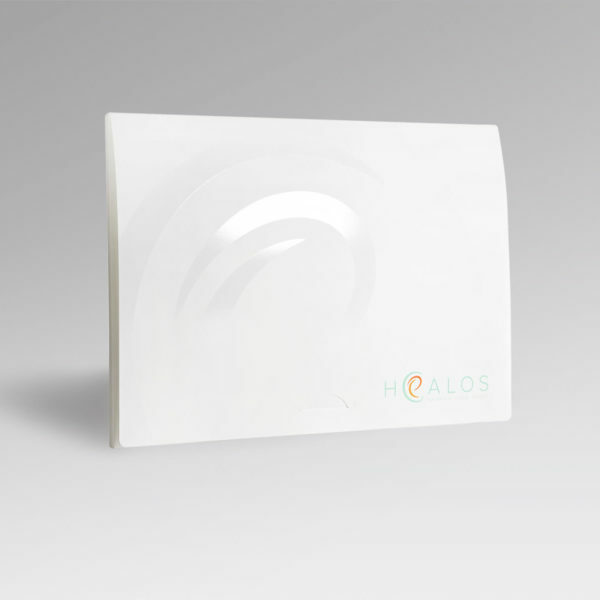 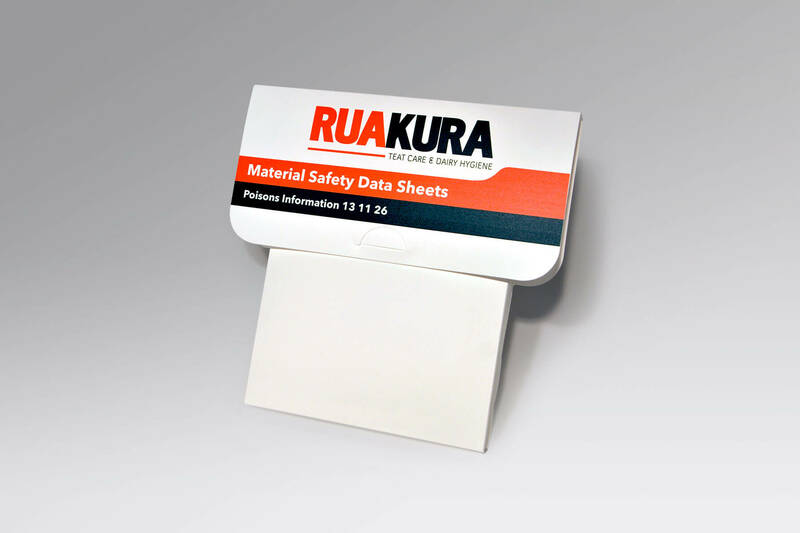 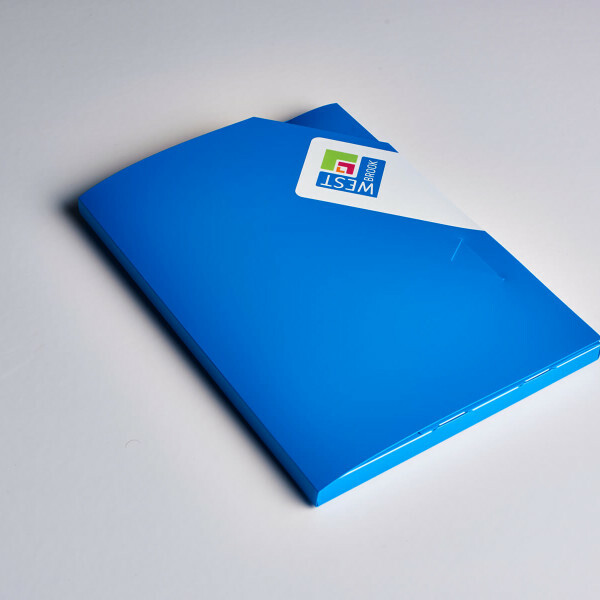 Kodan Oz document presentation wallets and folders are a convenient, memorable and effective method of document presentation. 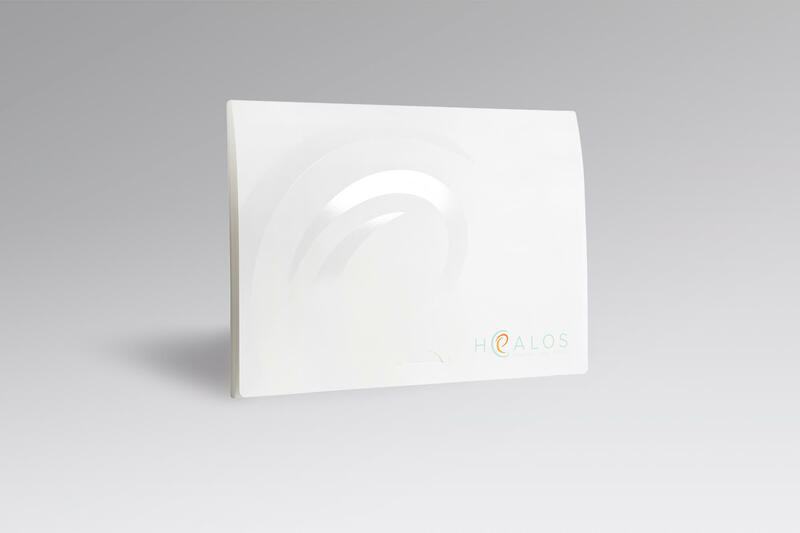 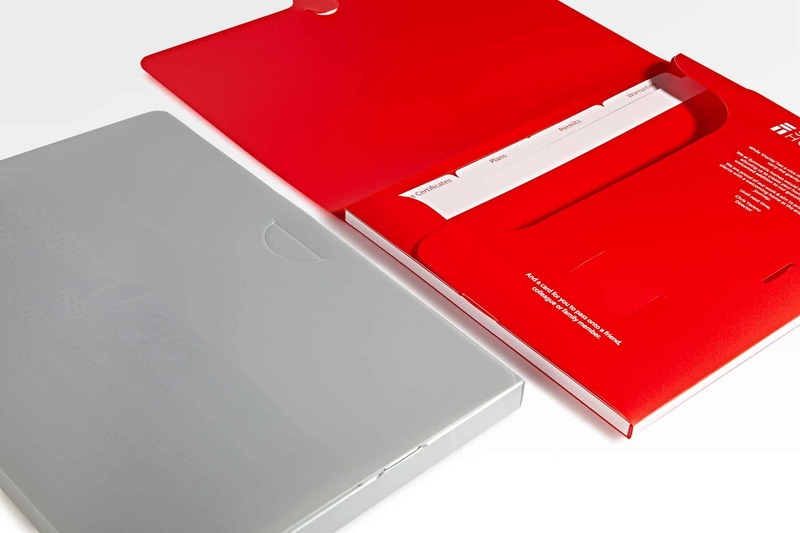 Our wallets and folders are available in a wide range of standard designs that incorporate design excellence and user funcionality. 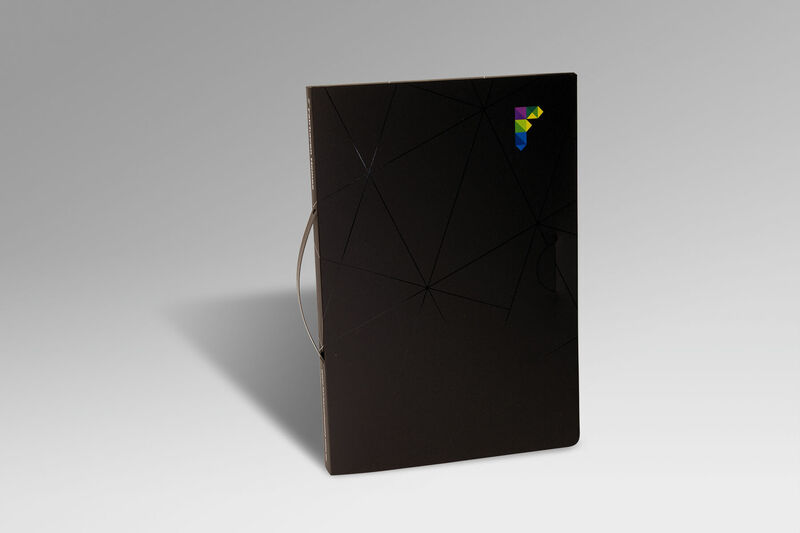 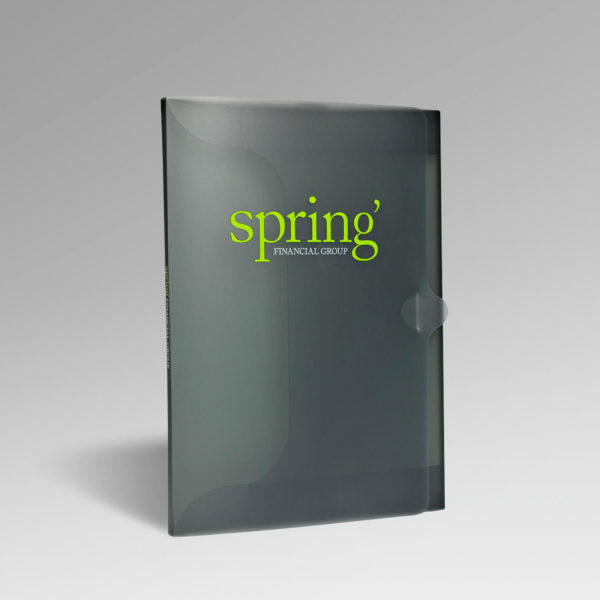 From simple A4 slim line wallets to larger format document wallets to hold not only your ring binder but your CD and DVDs as well. 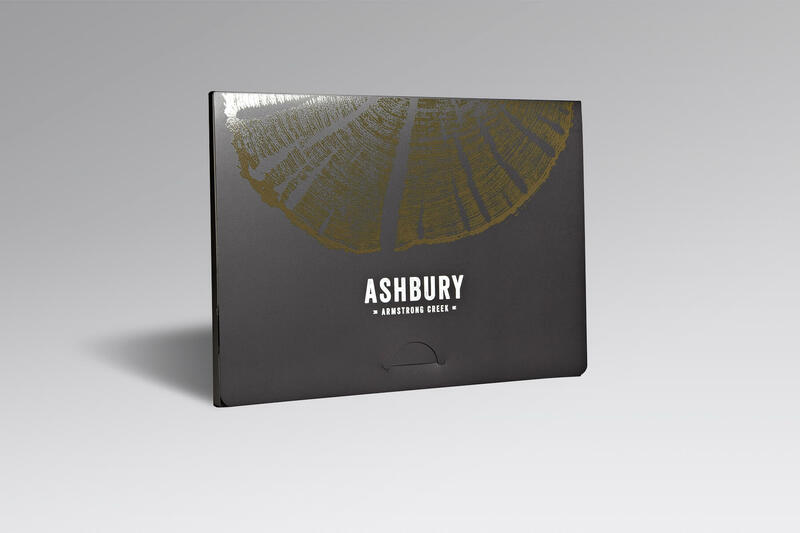 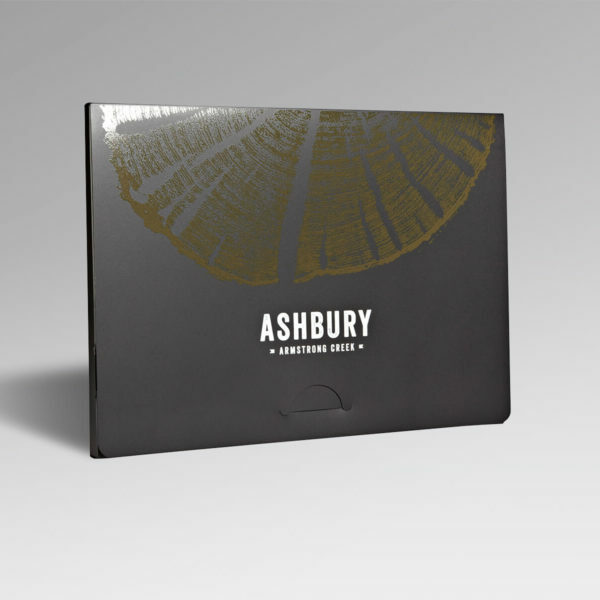 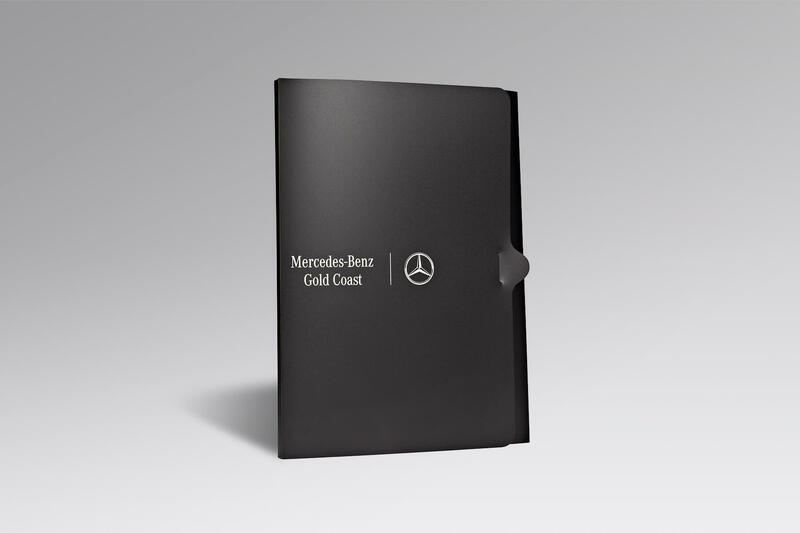 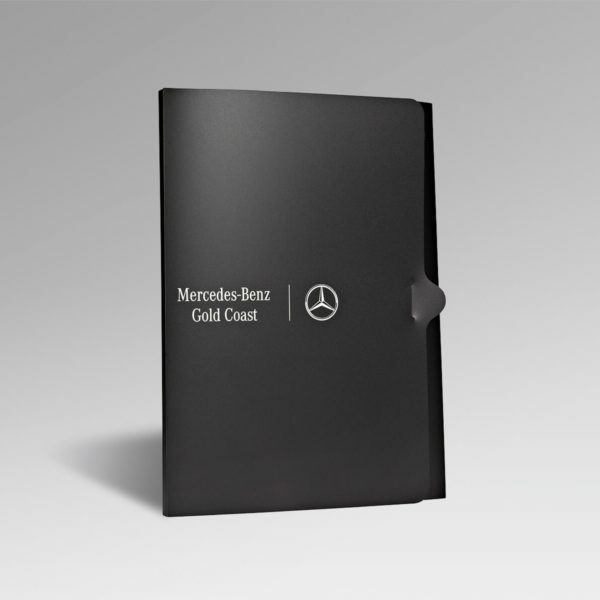 The idea of a document wallet and a ring binder or ring folder combination, all in the one exclusive, memorable package is a sure way to grab instant attention. 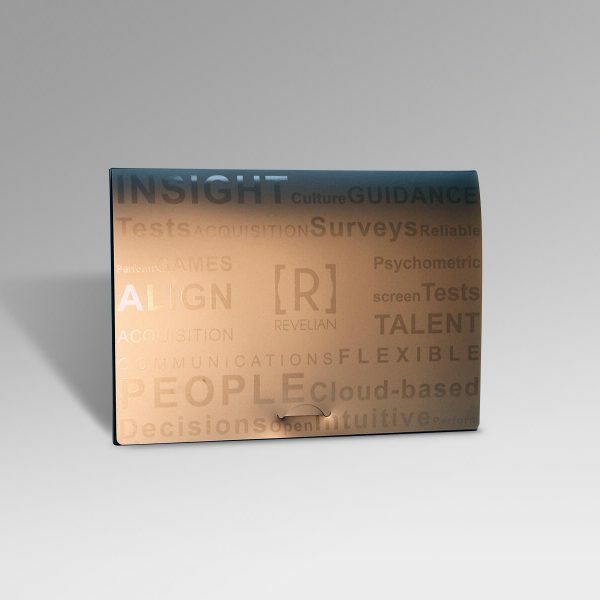 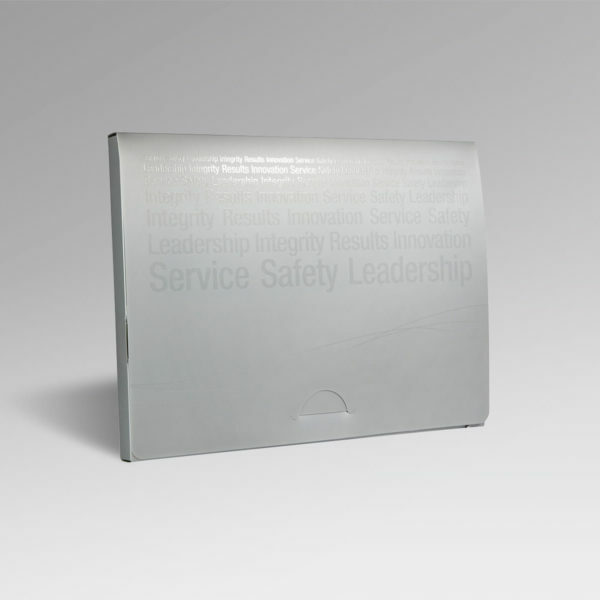 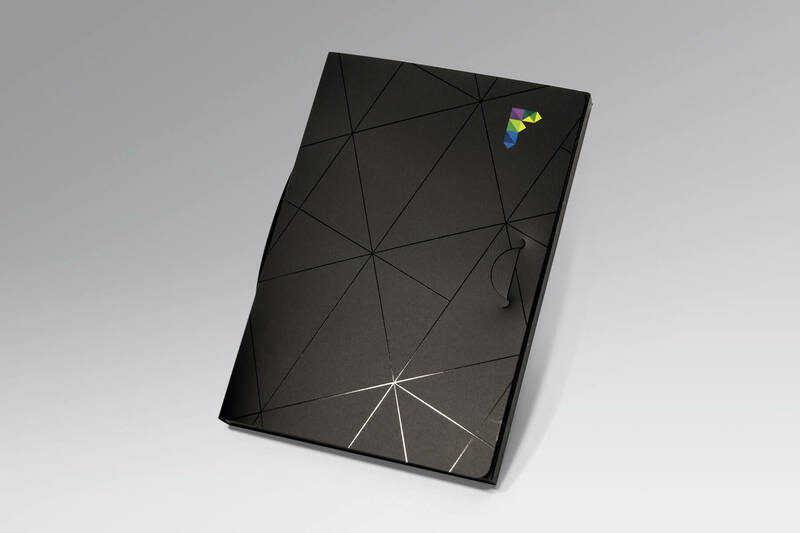 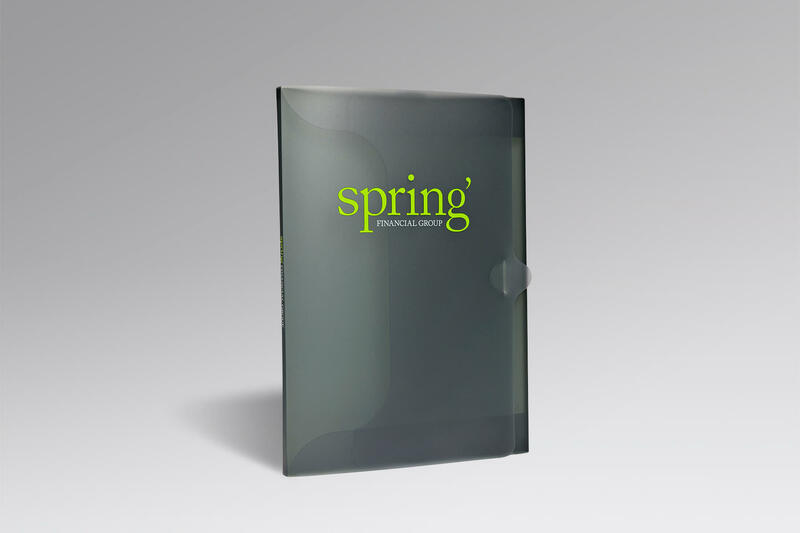 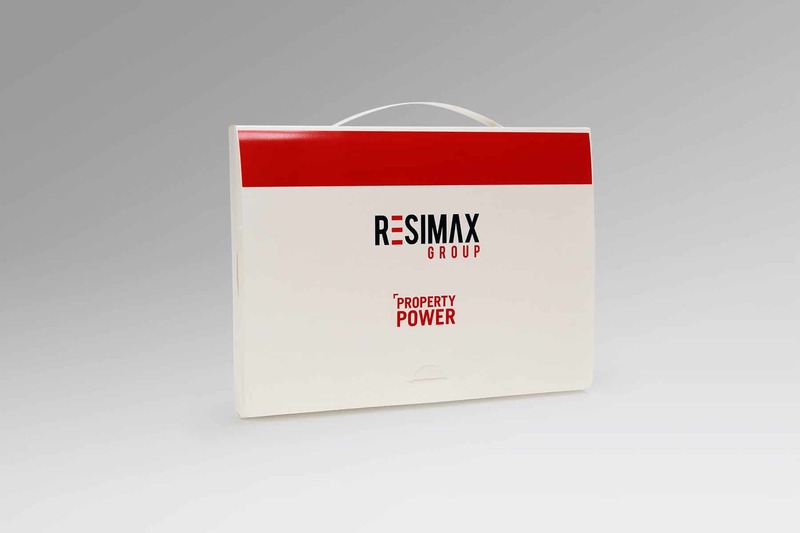 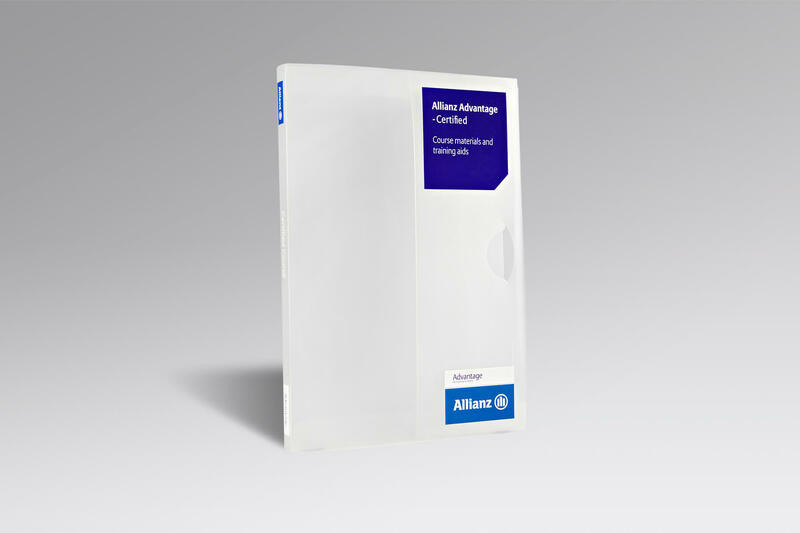 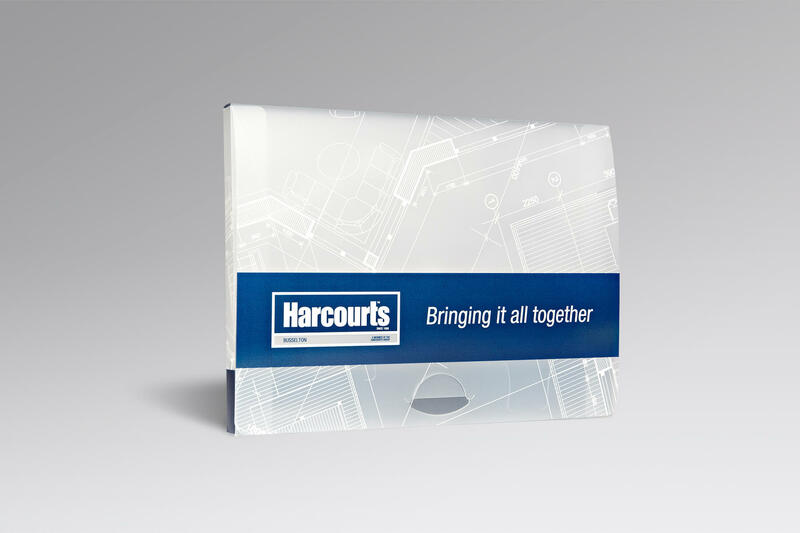 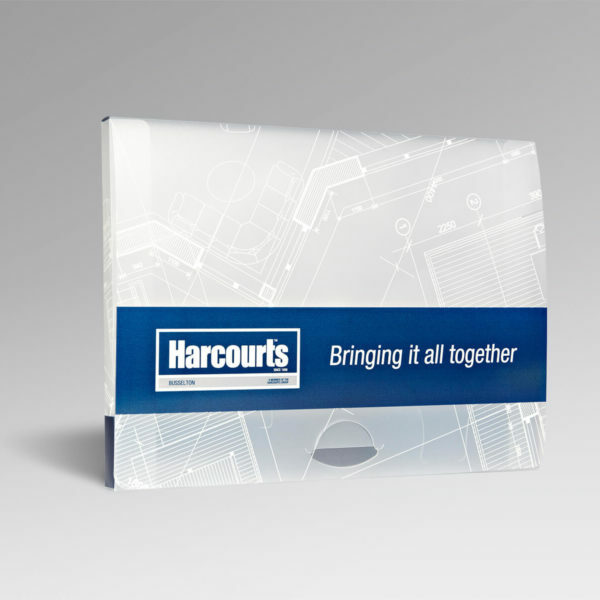 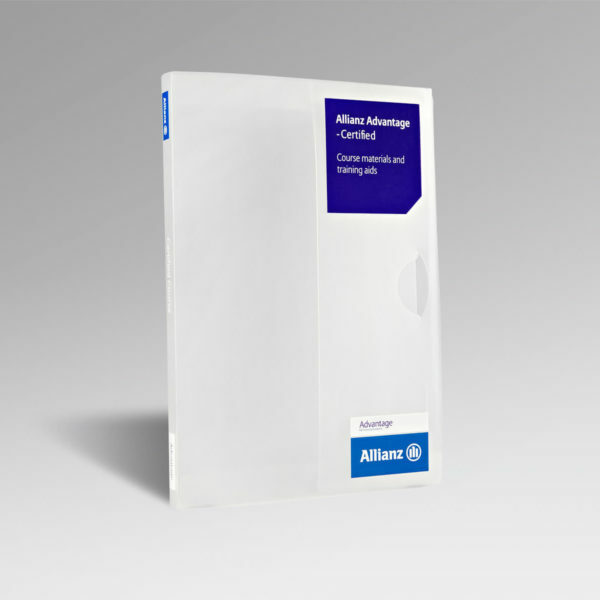 Supplied either assembled or flat (for economical storage and distribution) our vast range of presentation document cases and document folders are worth investigation and consideration. 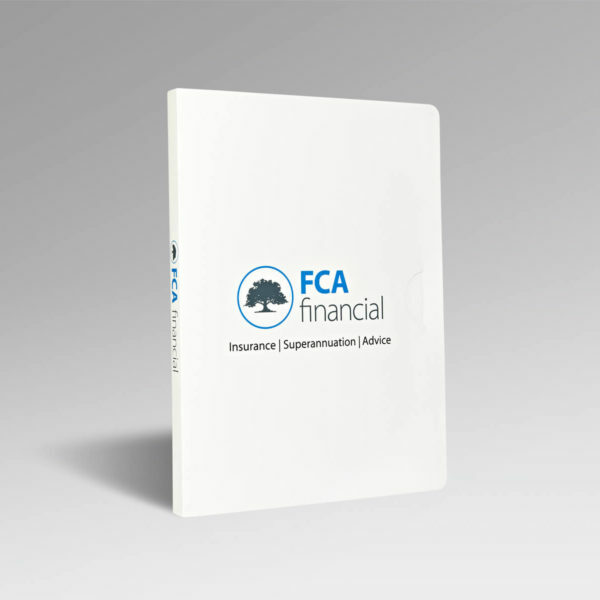 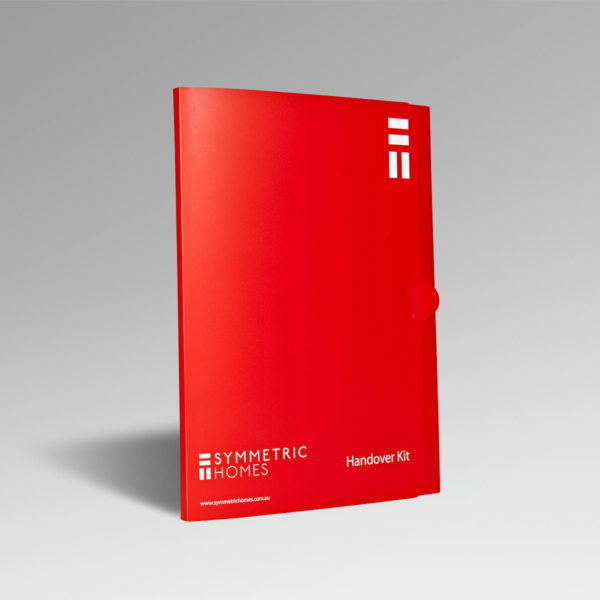 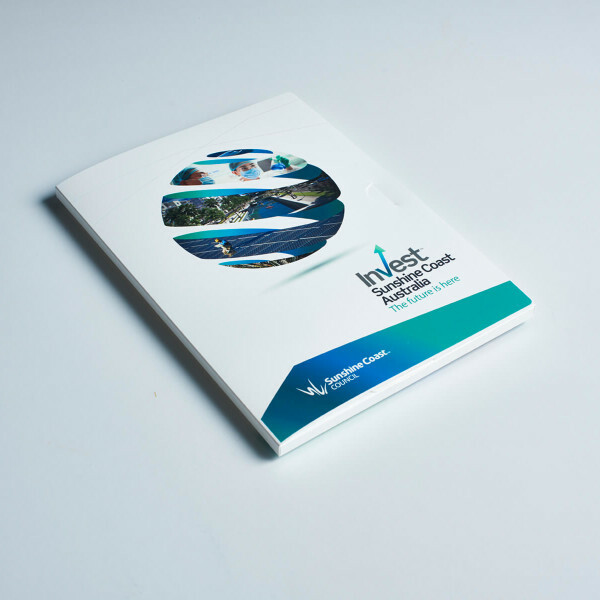 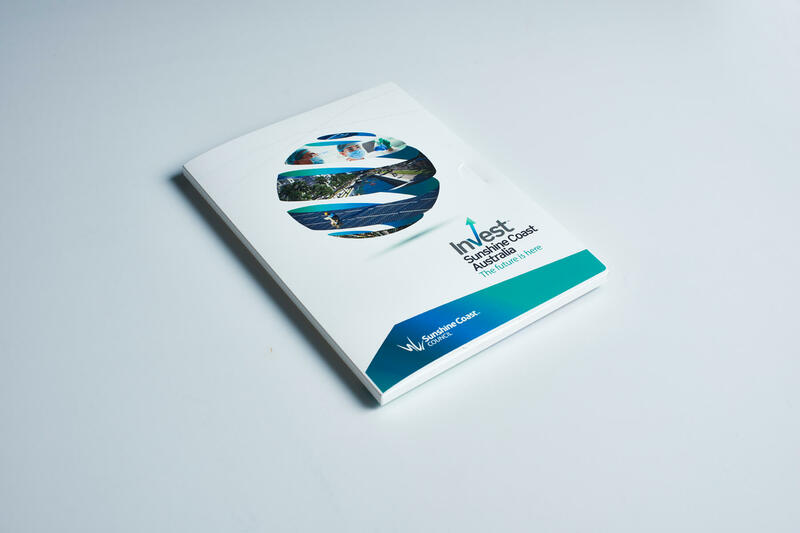 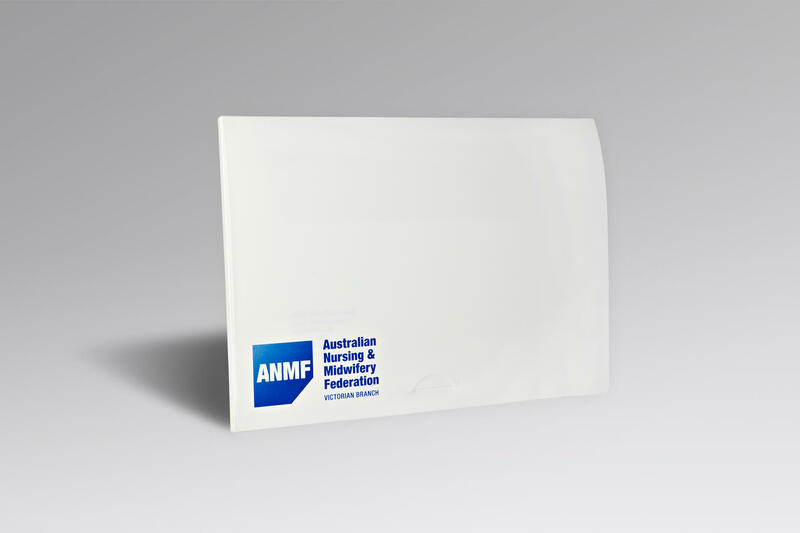 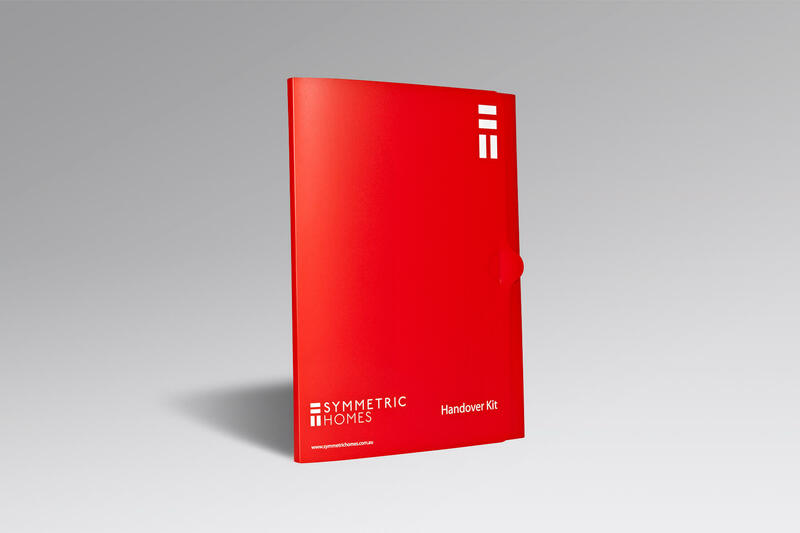 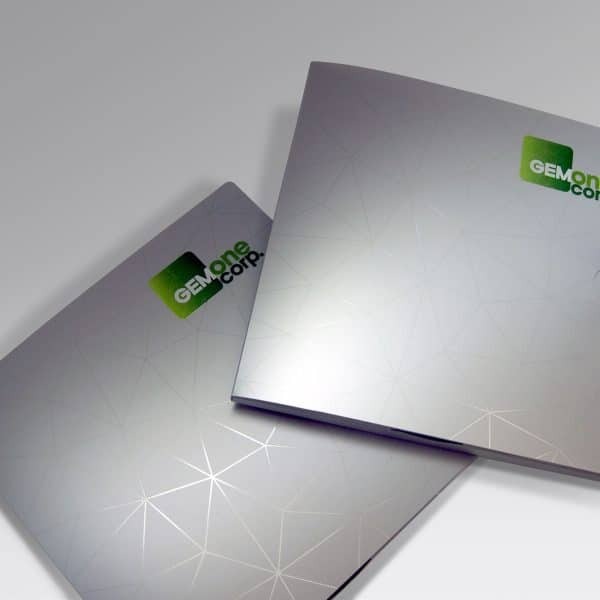 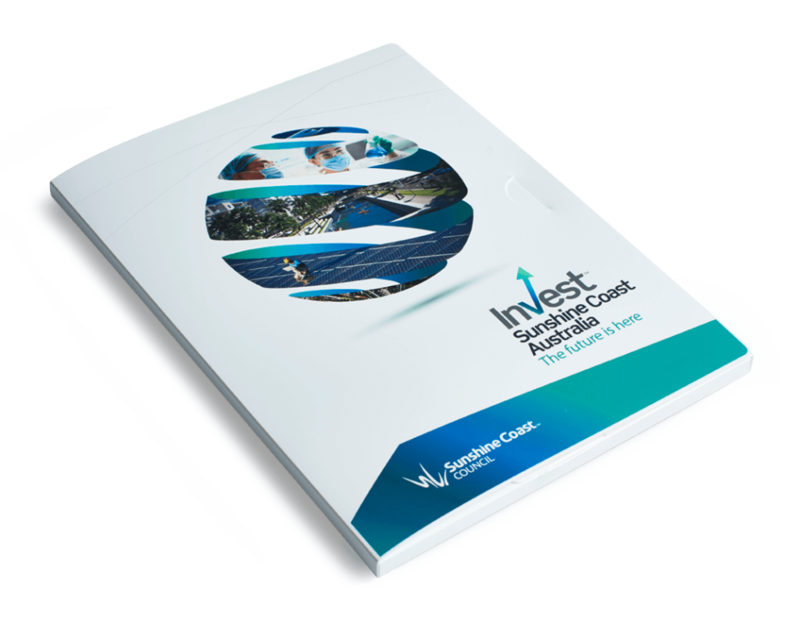 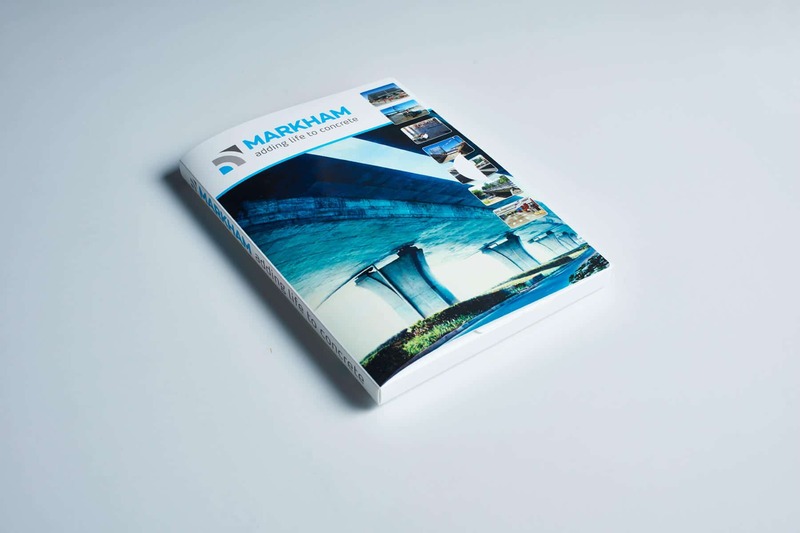 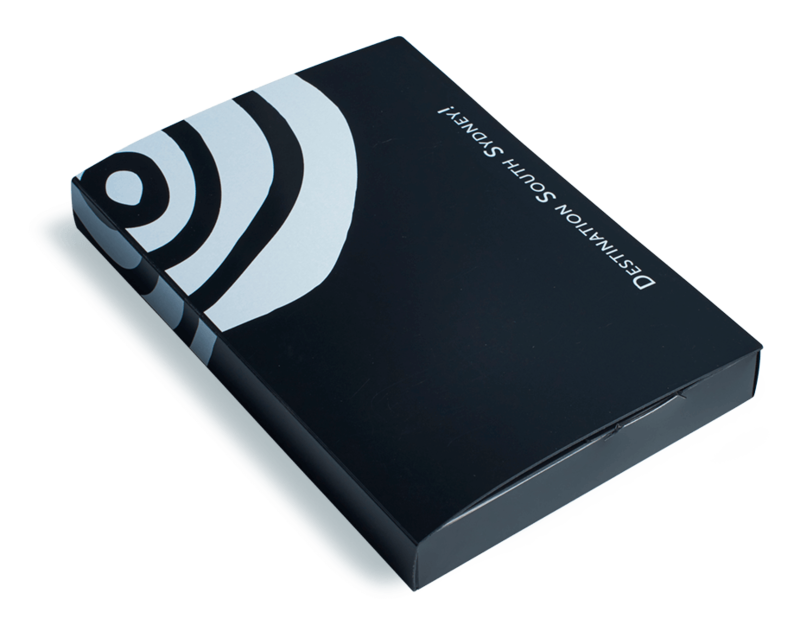 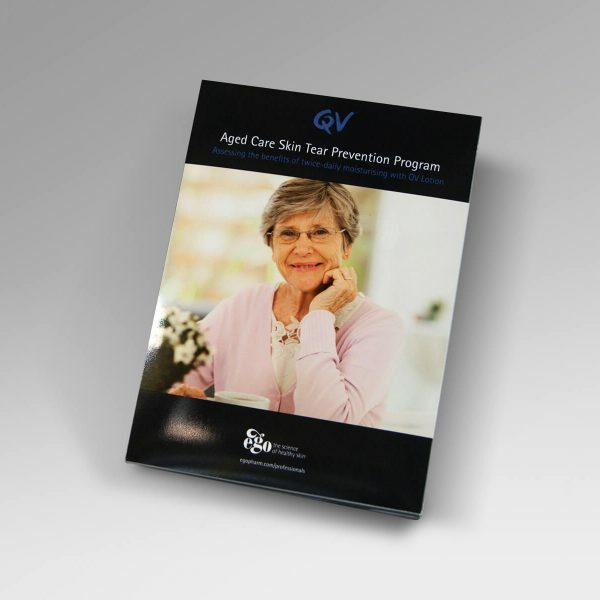 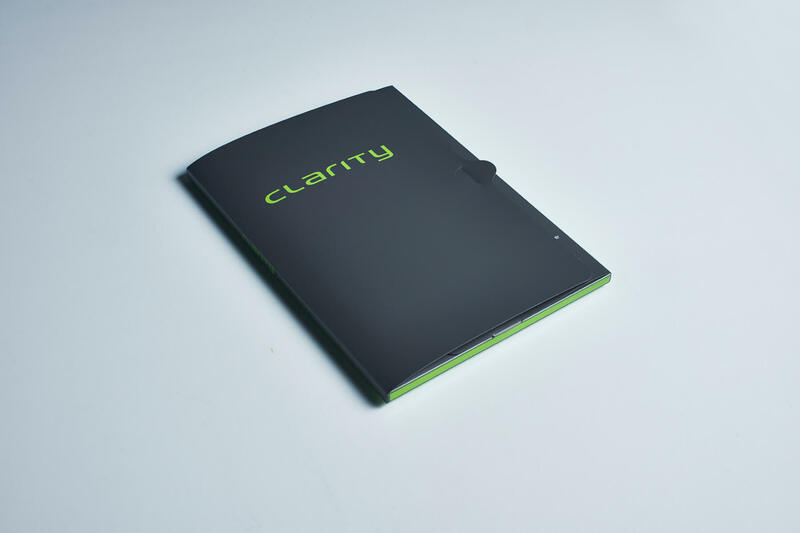 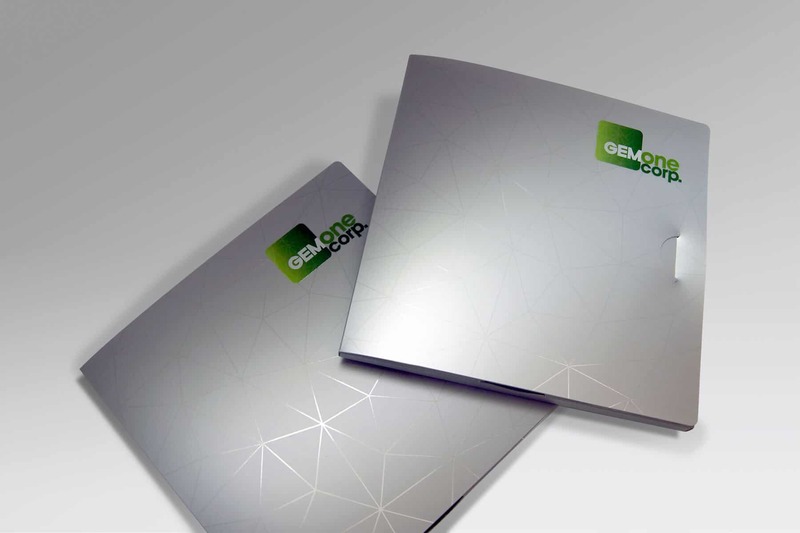 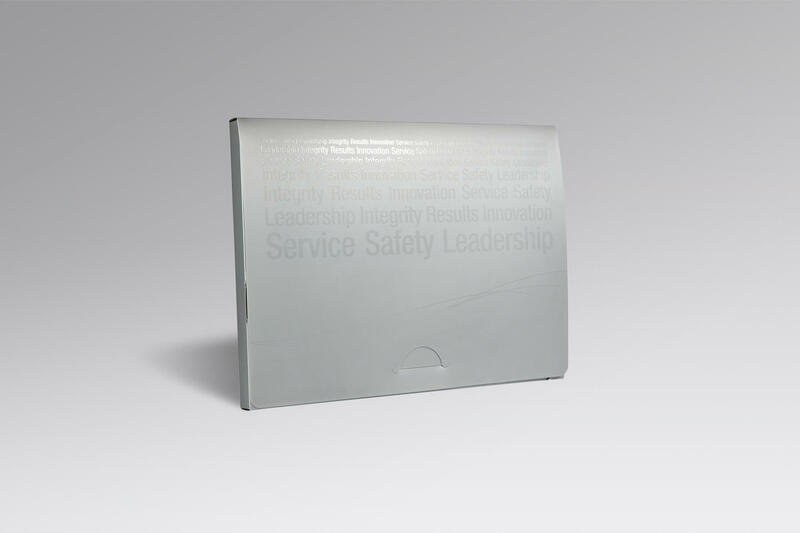 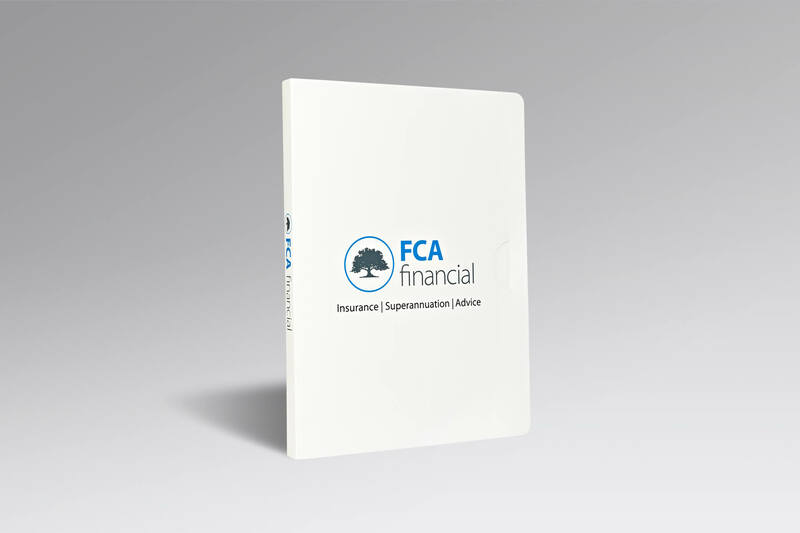 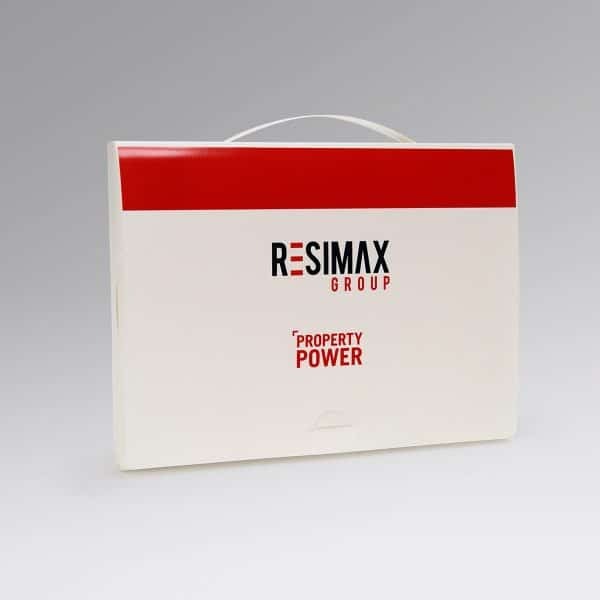 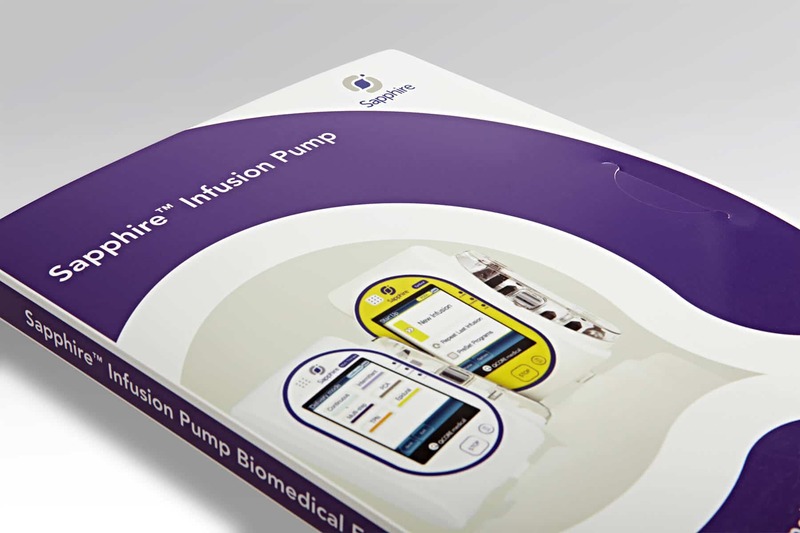 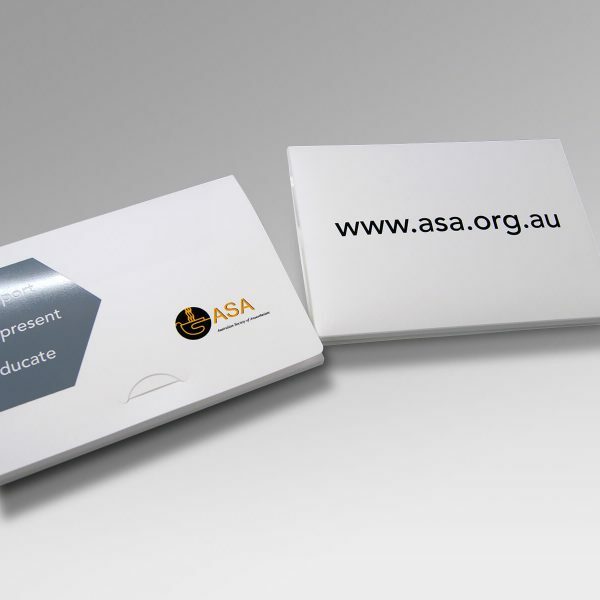 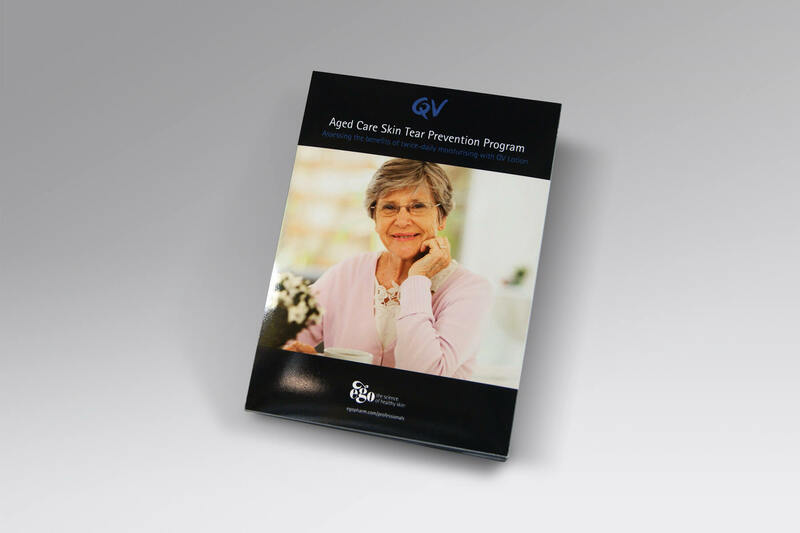 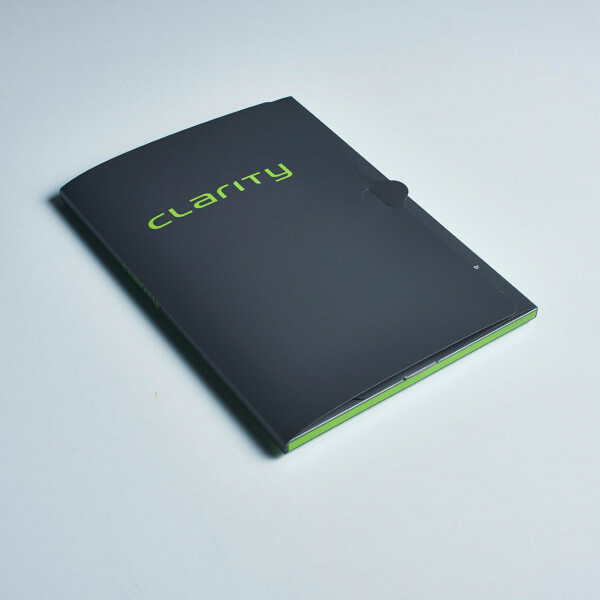 Allow us to advise you on the most cost effective document wallet or presentation folders solution, that will communicate your corporate values, or package your training and product information in an exclusive memorable presentation. 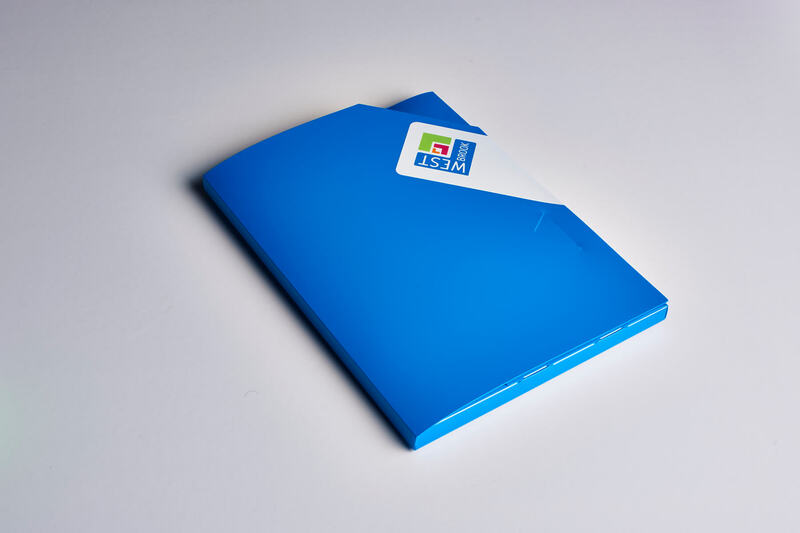 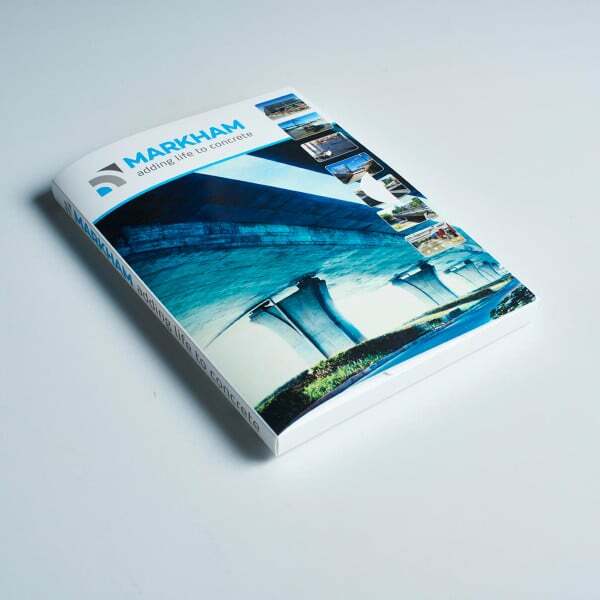 Document presentation wallets and presentation folders designed and manufactured by Kodan Oz from 100% recyclable polypropylene, include CD and DVD presentation options that will convey the unique value of your information. 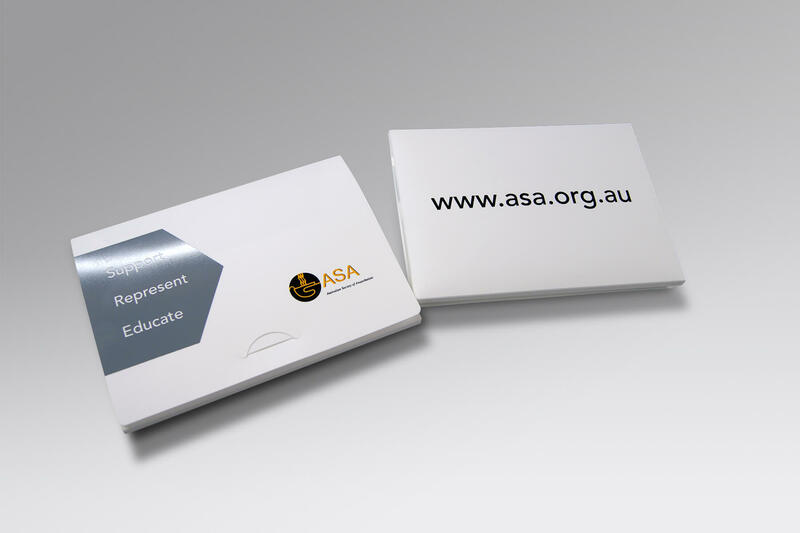 The presentation wallets pictured represent a small sample of solutions available. 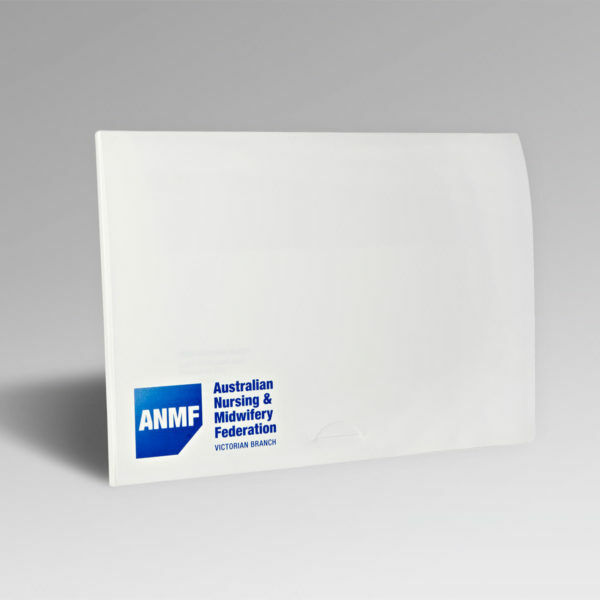 Email us at: sales@kodanoz.com.au to discuss your requirements.